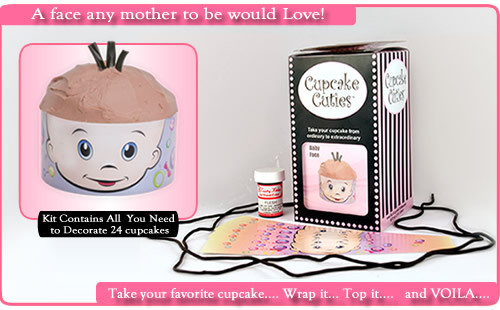 Okay, a baby's face only a mother would Love!!! Not with Cupcake Cuties! Perfect for Baby Showers, or even Baby Announcements and Baby Congrats! 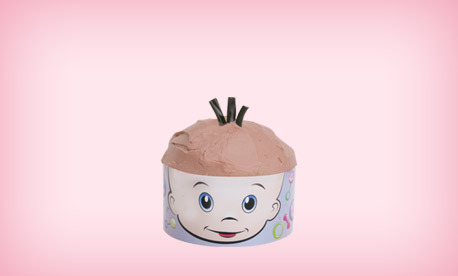 Boys or girls , no matter we have the cupcake for you!